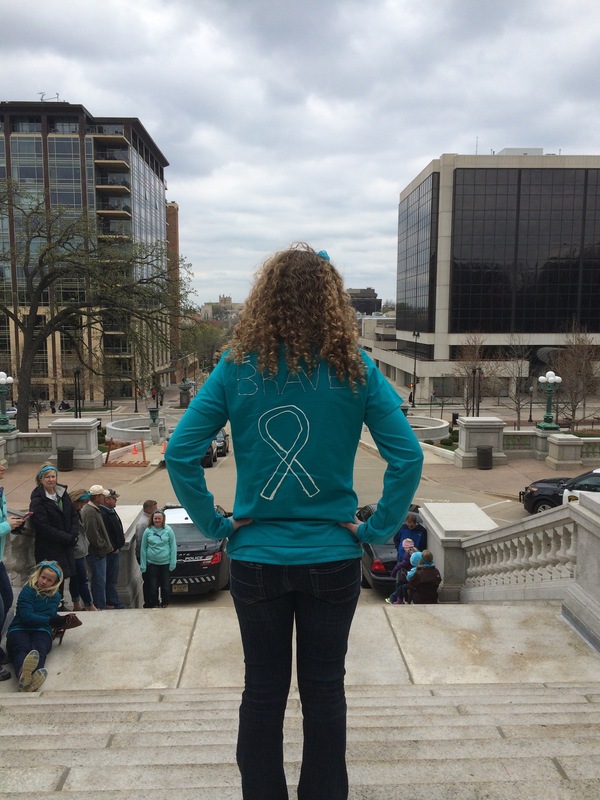 In 2013, the Woldt family found themselves facing the biggest challenge of their lives to that point…their oldest daughter had been sexually assaulted. Listening to their daughter, and believing her story, seemed to be the easy part for her parents, Rachel and Jeremy. The perpetrator; an active member of the community, a successful business man, and father of their daughter’s close friend denied the abuse, which divided the small community in which they live. But bigger than all of that was, now what? Where do we go for help? The Woldt’s were blessed with a suggestion to call The Canopy Center in Madison, Wisconsin. It was there that Rachel and Jeremy, their daughter, and their family found counseling and a support system that helped them regain their footing. Today, the entire Woldt family is working to find a positive end to this very negative ordeal. 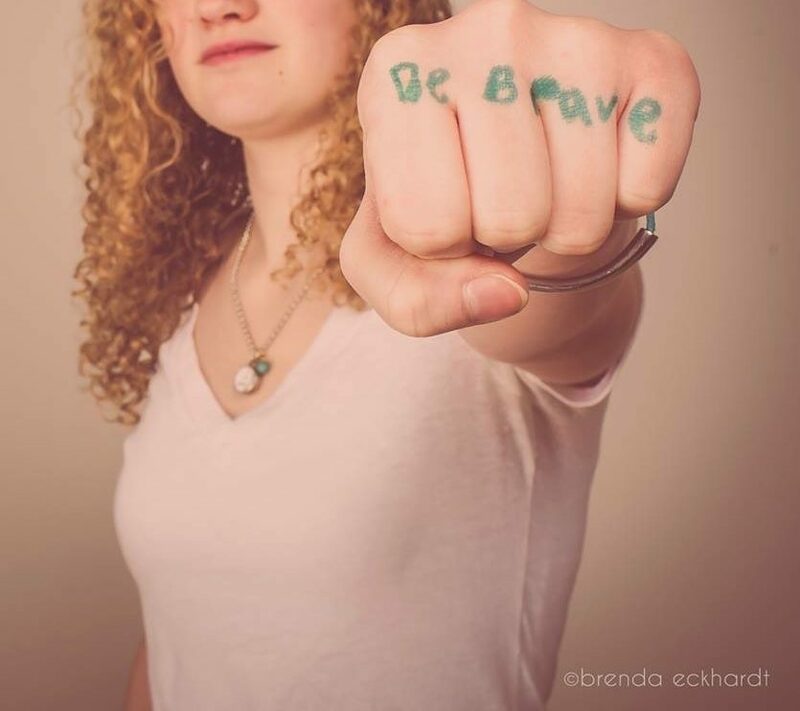 They have banded together to form Be Brave Wisconsin Foundation, Inc., providing a voice to raise awareness to sexual assault and to help fund programs for victims and their families throughout the state of Wisconsin, and beyond.